Ahead of the Ohio State v *ichigan game, College GameDay analyst Kirk Herbstreit gave his prediction about what we’ll see on the turf this Saturday. 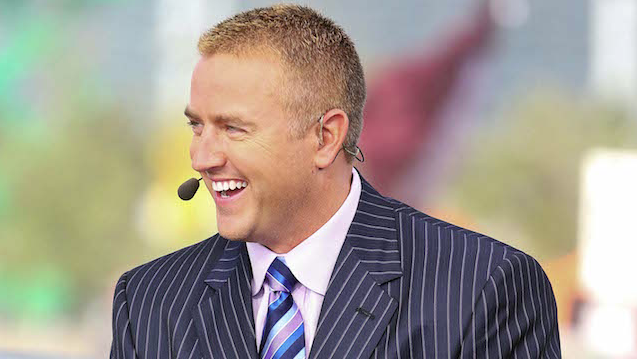 While the chip on their shoulders from being the underdog may give them the edge, Herbstreit isn’t sure it’ll be enough. What do you think, is it good enough?